For over Eight years, Internships Australia has prided itself on the providing of quality internships in Australia with a complete and professional service. Our motivated and passionate team, with contacts in many leading companies, has organised the placement of well over a thousand successful candidates – all having left with a rewarding overall experience. The stories, feedback and smiling faces you see across our website all can attest to this. We are THE internship agency with the best service, best prices and best results for our candidates, agencies and host companies. Our primary concern lies in an intern’s successful completion of their internship. Whether it is for University credits or is simply for the experience, we have never had an intern fail to achieve their aims for reasons within our control. Being well aware of the needs of both host companies and the demands of educational institutions goes a long way when pairing up the perfect internship situation. Finally, we acknowledge that the time spent away from work can be just as important. 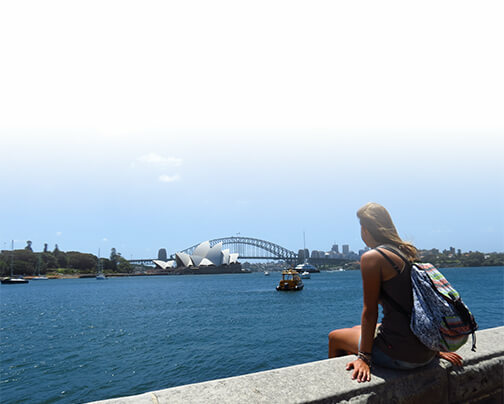 At Internships Australia we connect interns to help them in making friends and memories as they explore, together, everything Australia has to offer. Founded in 2007, Internships Australia has enjoyed years of success in placing interns in quality positions across Australia. We remain experts in providing professional internships through our exceptional service as well as constant improvements on our products and offers. Australian Interns’ highly qualified agents have a extensive background in the business world and thus can rely on an broad network and close relationships to companies in every industry in Australia. As a result, you are ensured the highest chance of finding an internship that suits your needs with us. We do not do fake. All the photos you see on our site are of our own interns. We are a legitimate company, with its own office, staff and thousands of happy customers. We offer our services at the lowest price available. Just check our Price Beat guarantee to learn more. Facilitating an internship placement is not where we stop- we do much more. We provide assistance for all necessary arrangements both prior to and during an interns stay in Australia; including Visa applications, finding of ideal accommodation, flight bookings, airport pickup. You are never just a number or a random customer – at Internships Australia we believe in the personal touch. All services of Internships Australia are tailored to specific requirements and demands. Our highly motivated team will do everything in its power to meet expectations and satisfy the needs of each and every company and intern. All internships offered by Internships Australia will provide “real work experience”. This means positions in job’s that constitutes a challenge and are mutually beneficial and fair for both intern and host. We are there to help in any situation. Internships Australia offers 24/7, round-the-clock support. 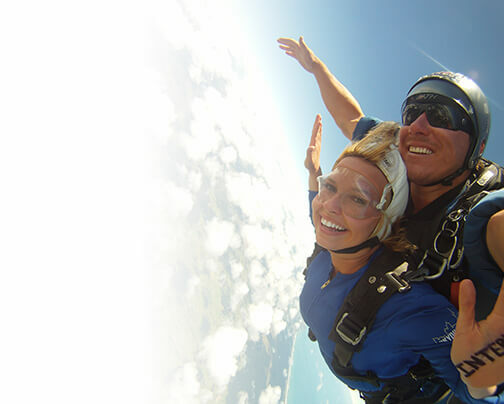 Internships Australia has connections with several large tourism agencies that will help get you to some of the best locations in Australia, all at a discounted rate. Our large social network or interns will contribute towards a unique and exciting social experience.